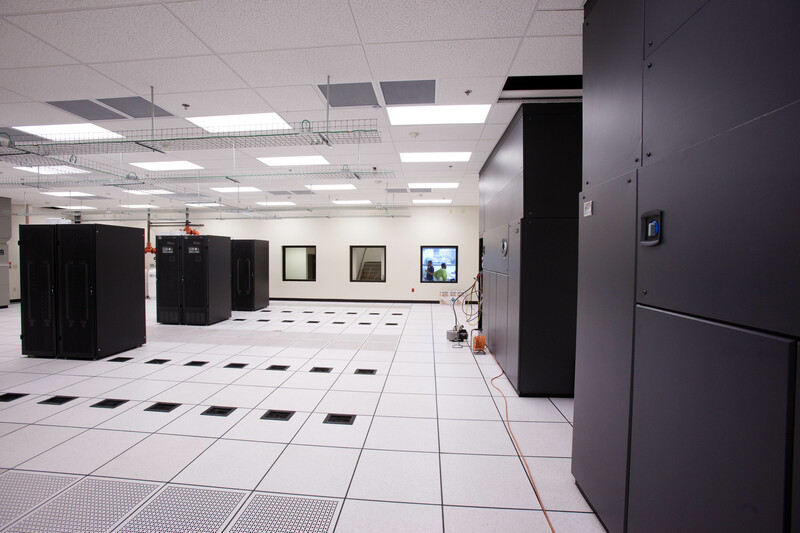 Designing a data center can be a daunting task to take on. There are many things to consider. You want your data center to have good flow, be energy efficient, and functional for the needs of your business. Some of the primary goals when designing a data center is that it has flexibility and scalability to accommodate fluctuating operational and capacity requirements. Technology is constantly changing and your business needs will also fluctuate so being able to be flexible is a huge benefit. With new technology comes the need for increased power and additional cooling. Also, there can be changes in procedure, safety and security which will also warrant needs for flexibility to accommodate change. If your design is static and cannot adapt to the needs of ever changing technology you will have to spend a lot of money to remedy these problems down the road. If you can anticipate and build in a flexibility to your design you will be able to adapt to any changes needed. There are a lot of elements to consider when designing a data center and, initially, it can be very overwhelming. Having well qualified professional design your data center is the best option because they can anticipate exactly what you will need based on your specific business. 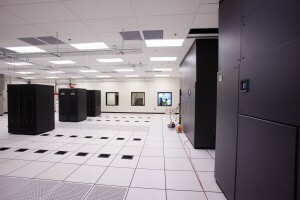 One very important part of data center design is energy efficiency. Data centers use a lot of power and if you do not have energy efficiency you will be spending a lot of unnecessary money. You will also want to ensure that you have proper air management. You can achieve this with optimal positioning of data center equipment with a goal of removing hot air exhaust before it mixes with cool air supply. Some people use the hot aisle/cold aisle design to achieve this. Another very important element of data center design is fire protection and suppression. When working with so much electricity and so much heat you want to ensure that all the money you have invested in a data center will not go up in flames. You will also need a security system. There is a lot of value in the equipment in a data center and you want to make sure you are able to monitor your investment. The power you need to run a data center can be huge. You will want to asses your overall power requirements and anticipate any shifts in your power needs. A common way to to estimte power and space requirements is to use rack units. You will need to determine whether single phase or three phase power is needed.. And you will most definitely need a good backup generator and Uninteruptible Power Supply (UPS) as well as surge protection to ensure that if there are any power outages or problems, you will not experience downtime, which can be very costly. By integrating flexibility into your design and anctipating your potential needs you can design an efficient and useful data center. Using a qualified data center design company and taking the initial steps to protect your data center against any potential problems can save you a lot of money and a lot of headaches in the long run. This entry was posted in Data Center Build, Data Center Construction, Data Center Design and tagged Data Center, data center build, Data Center Construction, data center design. Bookmark the permalink.